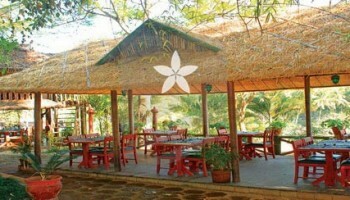 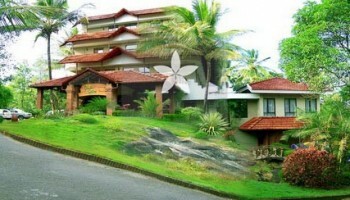 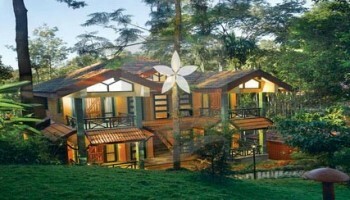 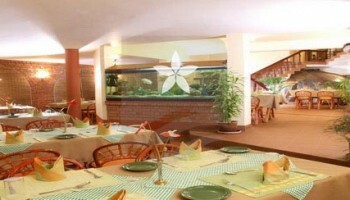 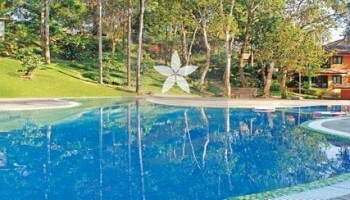 Green Gates Hotel is located at Kalpetta, Wayanad which has well furnished rooms and cottages. 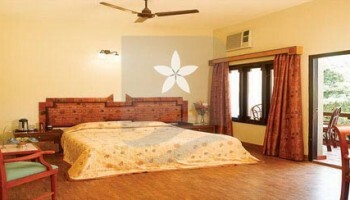 It is one of the good option to stay with family and groups that provides modern facilities like 6 seater luxury & private home theatre, 2 Restaurants, 2 Banquet / Conference Halls, Fitness centre, Children’s play area, Direct dial telephone, Same day laundry service, Ample car & coach parking, Swimming pool, 24 Hours room service, Ayurveda Spa, children’s play area, Games parlour with pool table & table tennis, Curio shop,CCTV, Doctor on call. 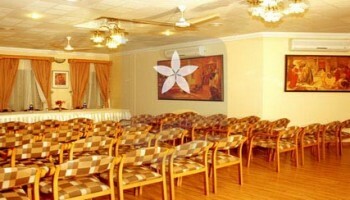 The service at the hotel is exceptional & unobtrusive.